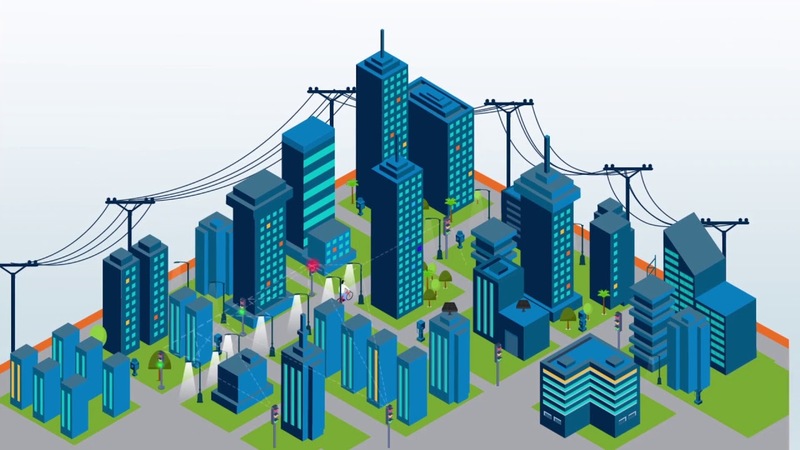 Itron networks deliver robust, reliable, scalable, and secure connectivity serving multiple smart utility, smart city and IIoT applications on a unified network platform. Leveraging a common platform to serve many critical infrastructure applications enables cities and utilities to accelerate digital transformation initiatives and unlock more value for residents and businesses. The ideal solution for the IIoT, mesh networks provide a living, breathing communication fabric that dynamically adapts to changing environments. Our proven, Wi-SUN-based mesh technology is purpose-built to deliver the superior performance and assured connectivity required for the most demanding industrial IoT applications. Check out the video below to see why mesh is the right choice for IIoT. Enhance grid reliability and efficiency using the industry's highest performance multi-application network smart grid technology. Unlock immediate energy savings while laying the groundwork for the city of the future. With networked controls, smart streetlights create a ubiquitous, reliable and secure network canopy that enable a wide range of smart city solutions from Itron's diverse ecosystem of solution partners. Itron’s roots are in innovation and we are committed to enabling an open ecosystem of technology partners with our best-in-class network solution. Itron networks underpin a broad ecosystem of developers, users and applications to create high-performing solutions designed to last for decades. We leverage widely adopted industry standards such as Wi-SUN to maximize innovation and encourage competition. This open approach guarantees support for a diverse range of products and vendors and ensures seamless interoperability within any environment. Innovators around the world are joining the Itron Partner Ecosystem to deliver best-in-class solutions to today's challenges.